The Bank of England is to make a new £50 note. In addition to the queen, the bank wants to include a scientist and is taking suggestions on its website. 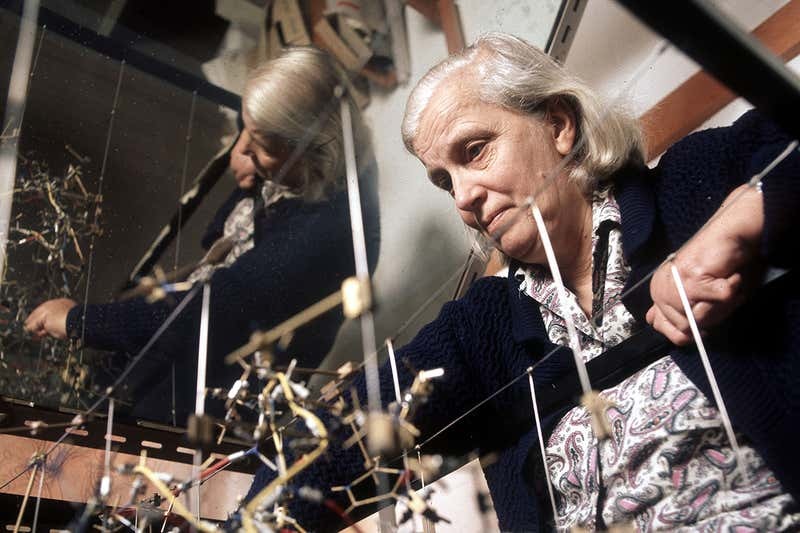 I’d like to make the case for Nobel prizewinning chemist Dorothy Hodgkin. An amazing scientist, undoubtedly, but also an adept politician, and an icon for many women in science. Plus her lifelong obsession with patterns offers a lot for the bank’s designers to play with too.